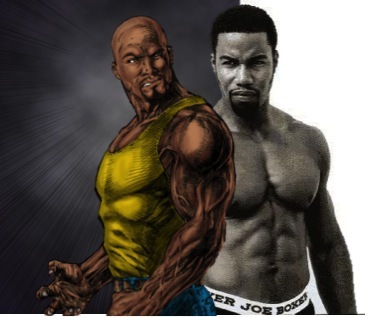 Luke Cage is another character that Marvel has been looking at, as a possible candidate for the silver screen treatment. However, this Hero for Hire has yet to make an appearance on the big screen, even though the film has been in development from 2004, with director John Singleton ready to helm the project. 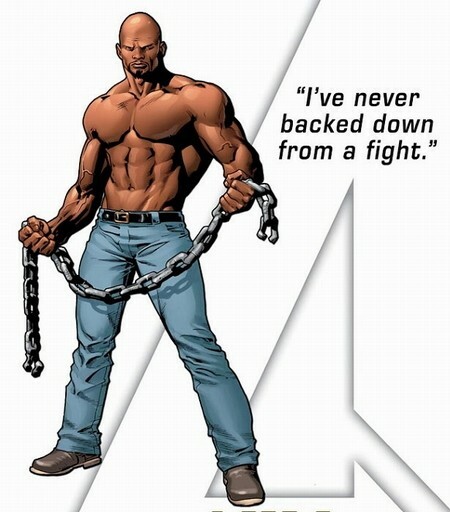 Up until 2006, Luke Cage really looked like a good prospect for a film adaptation; however, it never quite made the leap. Luke Cage will probably get a film, but we think it's safe to assume that it will probably come out after Avengers 2. We also think that Marvel should use the Luke Cage film as the starting point for Heroes for Hire, but that's for another day. In his youth, Carl Lucas was sent to prison for a crime he did not commit. In exchange for parole, Lucas clandestinely underwent an experimental procedure, originally intended to generate immunity to all illness; instead, it inadvertently granted him steel-hard skin and heavier, enhanced muscle. After escaping Seagate Prison, he forged the identity of "Luke Cage" becoming a "hero for hire," a sort of super-enhanced private detective—although Cage commonly refused money, or simply received none, for cases gone awry. (He legally changed his name to Luke Cage). 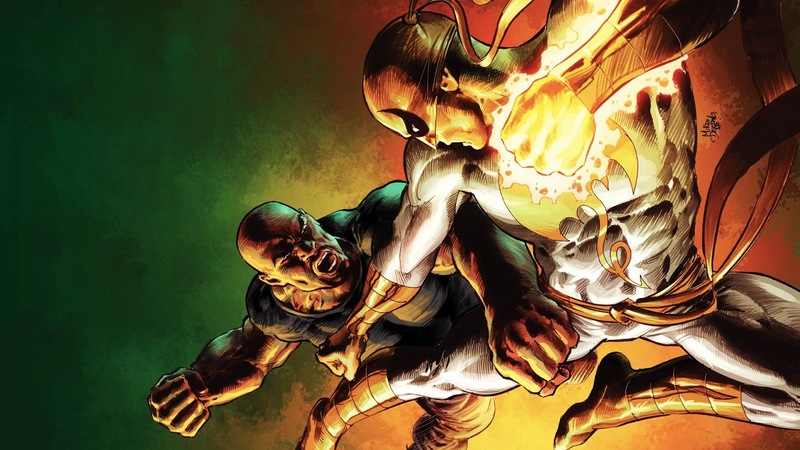 He would then soon form a long lasting partnership with Iron Fist as they established Heroes for Hire. He would also go on to become a member of the Avengers, become a leader of his own Avenger team as well as a leader of his own Thunderbolts team. Luke Cage has proved to be a big personality in Marvel, as well as true leader and a team player, as such you will need actor that can really embody all these personality traits as well poses the physical presence of Cage. 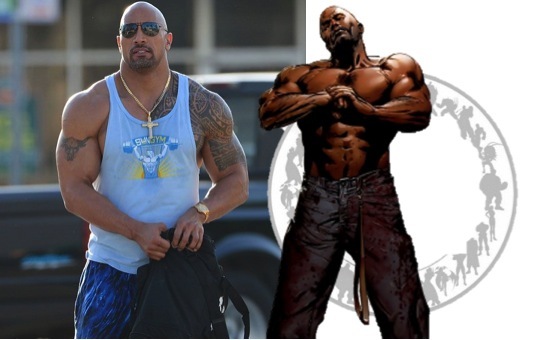 Dwayne Johnson is really the perfect person to play Luke Cage. He has the physic, he has a big on screen presence, and he has the ability to headline a film as its solo star, yet he can seamlessly slot himself into an ensemble film as a true team player. Not only is Dwayne a true action star, but also he is a headliner as well as a team player, really the perfect type of actor that Marvel will need to make Luke Cage a success. However, seeing that Johnson is already part of 2 franchises, Fast and Furious and GI Joe, Marvel might not want to cast him as Cage. Especially since both those characters he plays in those films, is not really that different from Cage. Marvel might want someone else who will be Luke Cage in the minds of audiences everywhere, and not have them think of two other characters when they see him. Michael Jai White is probably our number one pick for the role. Mortal Kombat: Legacy fans will know him well as Jax, and fans of Tyler Perry's Why did I get Married? Will know him as Marcus. He has acted in numerous films however most has been in smaller roles, like his appearance in The Dark Knight as Gambol. He is an accomplished martial artist, holding seven black belts in Shotokan, Brazillian Jiu Jitsu, Tae Kwon Do, Kobudo, Goju Ryu with Master Eddie Morales, Tang Soo Do, Wushu and Kyokushin, with a specific focus in Kyokushin (although his style incorporates aspects of many different martial arts forms). He certainly has the acting ability, and he will most certainly fit in a ensemble film, like Heroes for Hire and Avengers and we pretty sure that given the chance he will be able to hold his own in a solo film! 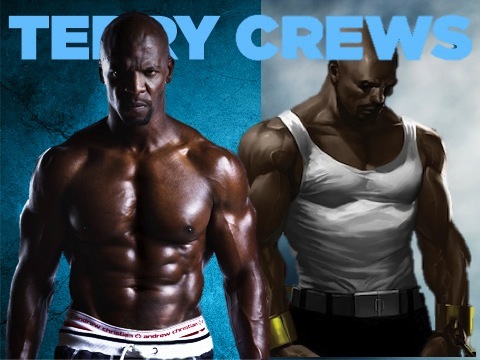 Terry Crews is our wild card pick. He has acted in numerous amounts films, he has proven that he could be a action star, but he hasn't shown that he carry a film on his own. He has starred in quite a few action films such as Gamer, Street Kings and the Expendables and its subsequent soon to be released sequel. However, the majority of his work as been comedy films, now there is nothing wrong with this at all. In fact it might even work to Terry’s favor, seeing that Marvel are looking to keep some humor in their film, hiring someone like Terry might be the perfect cast pick. Terry can easily playoff the humor in the film, as well as provide the necessary seriousness required for specific scenes within the film. He certainly has the personality and physic as well as the right look. Terry is also more than capable of being in an ensemble film, really playing off the cast. But, does Terry have what it takes to headline a solo outing?? He will have to answer that! 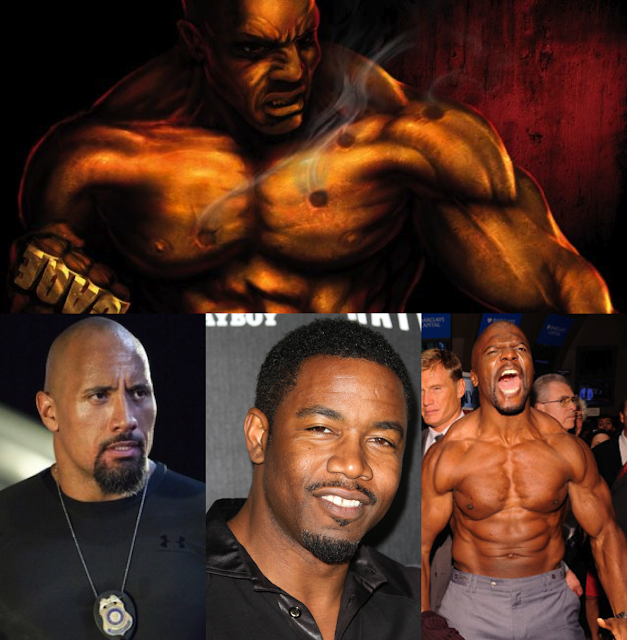 Michael Jai White for Luke Cage, have you seen Black Dynamite...Dynomite! LoL i never did, but then i Googled it and saw some YouTube clips, Why Black Dynamite WHY???! haha LoL I can't believe that movie was made in 2009!!! LoL But he could definitely do it!